Wi-Com Solutions is Calgary. 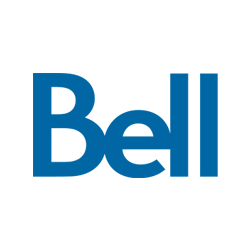 Bell Mobility Dealer, Two-way radio, Satellite Phones and IoT Solutions. Contact our office at 403.250.8474 to have one of our Business Development Managers complete a communication analysis.